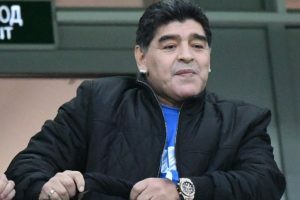 Continue reading "FIFA condemns Maradona comments about England-Colombia referee"
Maradona criticized Italian referee Gianluca Rocchi for allowing an altercation between Neymar and Miguel Layun to go unpunished. 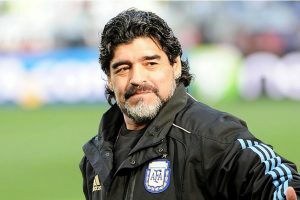 Continue reading "Argentines caught between love and indifference for Maradona"
Continue reading "I’m fine: Maradona on health scare"
Continue reading "Concern over Maradona after health scare in Argentina thriller"
Continue reading "Maradona calls for meeting with Argentina players"
Continue reading "England’s Kane mirrors Maradona in his passion"
Continue reading "Carlos Tevez is no traitor: Maradona"
Continue reading "Maradona skips football match, spends time with kids"
The 1986 World Cup hero arrived is in the city on Sunday evening on a three-day visit. 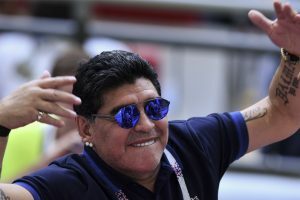 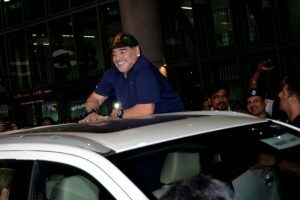 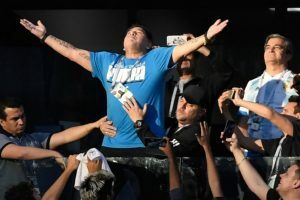 Continue reading "‘Maradona suite’ welcomes Argentine legend at Kolkata’s hotel"
Maradona finally kept his date with the football-crazy city for a three-day private trip. 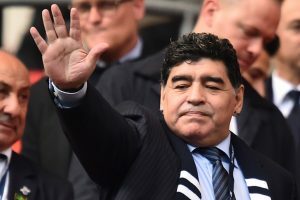 Continue reading "Maradona, Cafu, Cannavaro among legends to be present at FIFA World Cup final draw"
Diego Maradona wants to coach Argentina, again! 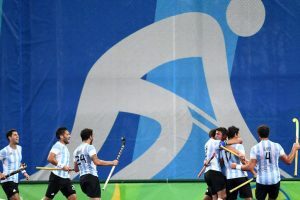 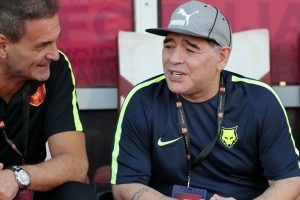 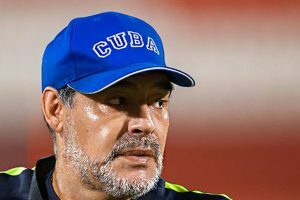 The 1986 World Cup winner has been an outspoken critic of Jorge Sampaoli since the former Chile boss took charge of Argentina in June. 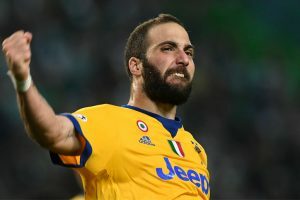 Higuain has yet to play a competitive match under Sampaoli, who took charge of the Albiceleste on June 1.